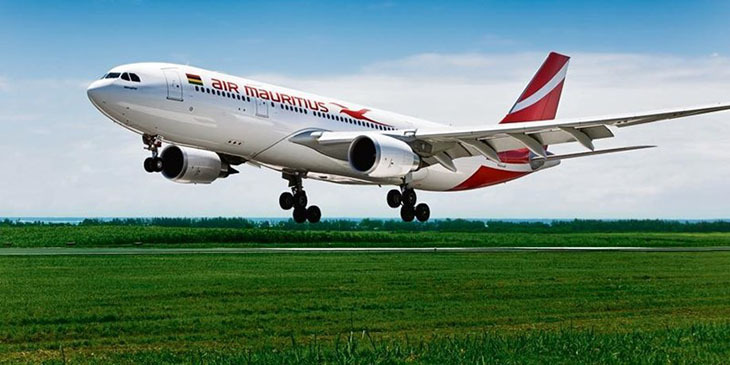 In September, Air Mauritius announced that its additional flight out of Cape Town and its planned flights to Bangkok would be cancelled as a result of route rationalisation. 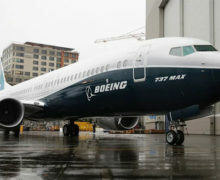 The carrier had planned to launch flights to Bangkok on October 1 and add a Friday flight out of Cape Town. Passengers affected by the Cape Town cancellation have the option to re-book via Johanneburg or Durban at no additional cost; change their travel dates at no cost; or postpone their travel without any rebooking charge. 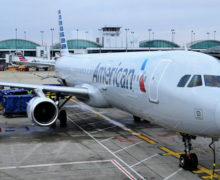 Passengers may also opt to request a full refund. Refunds need to be requested before October 31. Passengers that were booked on the Bangkok flights will be rerouted via Kuala Lumpur on Malaysia Airlines, via Singapore on Singapore Airlines or via Dubai on Emirates. Passengers will also be offered full refunds.